When you live in Arrington you will be surrounded by lush hills and of course the famous Arrington Vineyards. Your Arrington mover, Apex Moving + Storage, can provide a local, interstate or international move for you and your family. We want to be involved in this life-changing process, and are here to make it easier and stress-free. Find out what makes us different from other Arrington moving companies by giving us a call today. Arrington Local Moving: Do you love Arrington, but not your current residence? Request the help of our movers to move you into a home that you love too. Arrington Long Distance Moving: Your Arrington moving company helps prepare you for customs clearance. 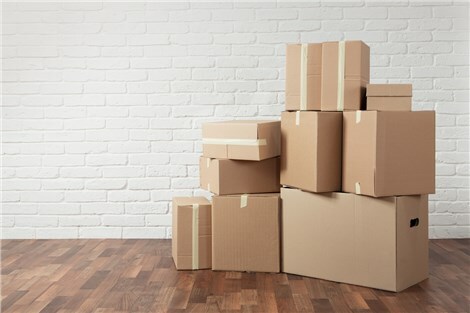 Arrington Residential Moving: Make sure your home is protected just like your belongings are during the packing process. Your Arrington movers make sure to pad doorways and stairways, as well as line the hallways with plastic sheets. Arrington Commercial Moving: Receive complete FF&E services with an office move by Apex Moving + Storage. Arrington Storage: Your belongings are protected from the elements, theft and fire inside our storage facility. After looking through multiple Arrington movers, we guarantee our services will come out on top. Give us a call today to learn more, and be sure to fill out and submit a quote form on our website for a free estimate on your Arrington moving services.